Get a clue - Sparklab is coming! Come by Sparklab before NeoCant for lunch or happy hour! The Fun - Giveaways all day, valet parking & Lyft code provided, plus tasty spirits from our RiNo Neighbor, Ironton Distillery! The Clues - Discover the location where the deed was done! In the first two levels we identified Professor Plum and uncovered his knife. But where did his crime take place? Help us solve the lighting mystery! Keep your eyes peeled for clues and win up to $1,000 or several other great prizes! Don't want to drive? No problem. 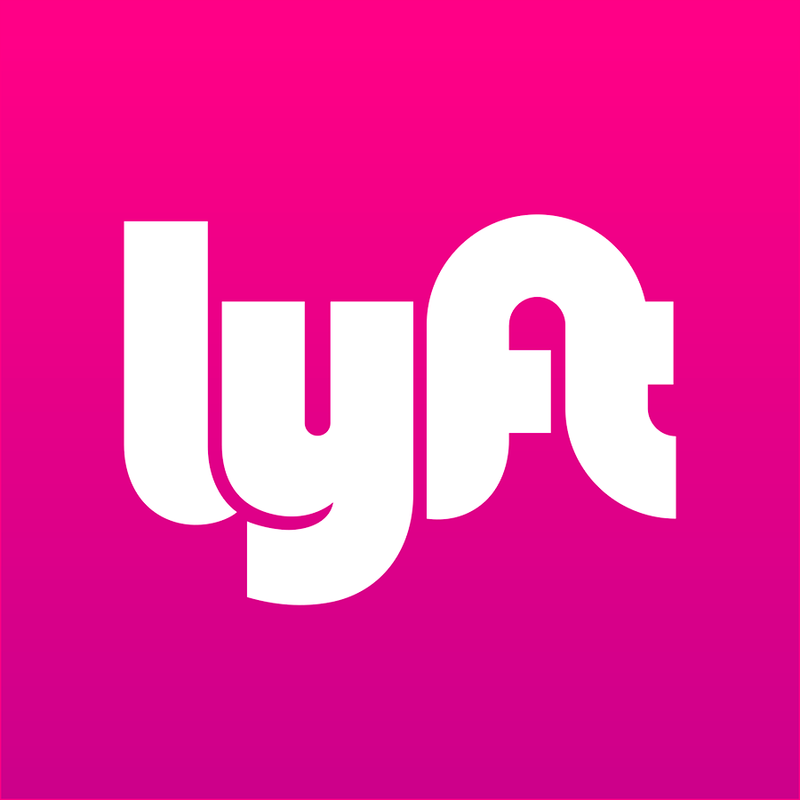 Use Lyft code SPARKLAB1018 for $5 off a ride! Have you ever thought about being a VI Rockstar? Well, you're in luck! 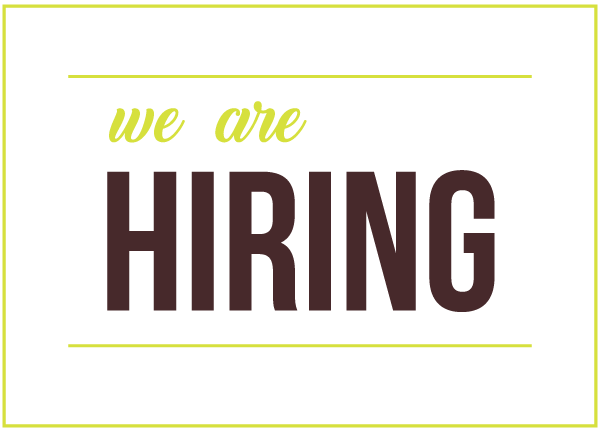 We are hiring for two positions right now -- check our our career page here for full job descriptions and how to apply! Did you attend the LED Specifier Summit two weeks ago? If so, you know we had the funnest booth around! Check out the Taco Blog recap (courtesy of our team mascot, Fish Taco) for all the fun details! 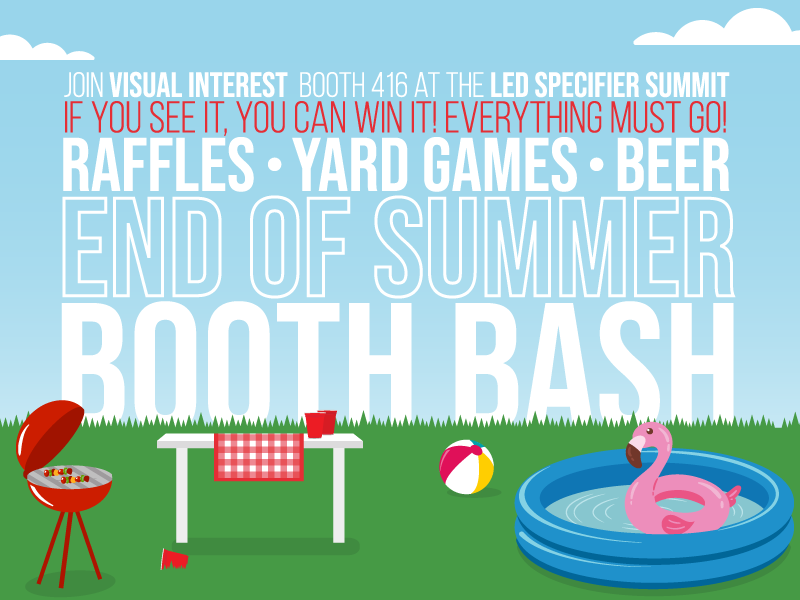 Register for Sparklab, Solve the lighting mystery, WORK WITH VI, Read the LED Spec Summit Recap! Do a little dance if you made it to the bottom of this email!